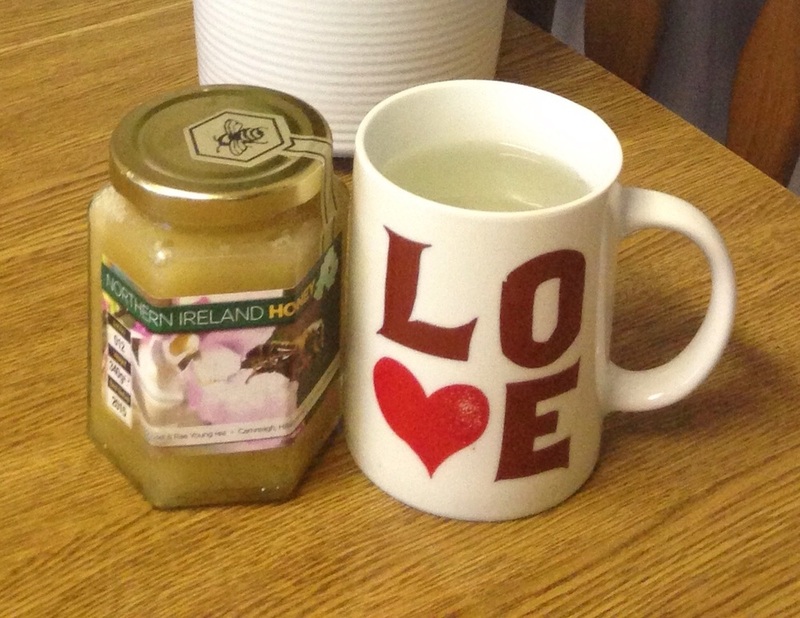 I've been enjoying a cup of hot water and honey every morning recently, very comforting especially now that the chill of winter is setting in. 3. It helps protect against bacteria thanks for the enzymes, minerals and vitamins found in honey, perfect to fight off those nasty winter bugs! The quality of your honey is very important if you want to experience all these benefits. It must be all natural and ideally local to your area, these can be found in health food shops as opposed to supermarkets. I use Michael Young MBE local Hillsborough honey. Honey can also be enjoyed by receiving a honey massage. Once the body has been warmed using hot stones and cupping massage, honey is applied to the skin and massaged in using specialist techniques to ensure the honey penetrates deep into the skin. It is then removed using warm water so you're not left sticky. This massage helps relieve back pain, leaves the skin smooth and soft, and the wonderful vitamins and minerals contained in honey are absorbed into the body.